It's official: a trip to the village grocery shop is now a thing of the past. With supermarkets dominating the high street and the growing power of the world wide web, it's getting even harder to find fresh local produce and to know exactly where your food is coming from. Of course, doing the weekly shop through an online supermarket can feel incredibly efficient, and you can often find decent deals with budget superstores such as Tesco & ASDA, but can you really beat fresh, local produce? If you love the convenience of shopping online, but you don't want to rely on the mega corps, here's our quick guide to some of the best value online grocers. Check them out, and then use our free money management software to compare your weekly grocery spend. You may be surprised by the savings! We all know cooking from scratch is the ticket to cheaper meals, and when it comes to healthy food and delicious recipes, Abel & Cole are a hard act to beat. 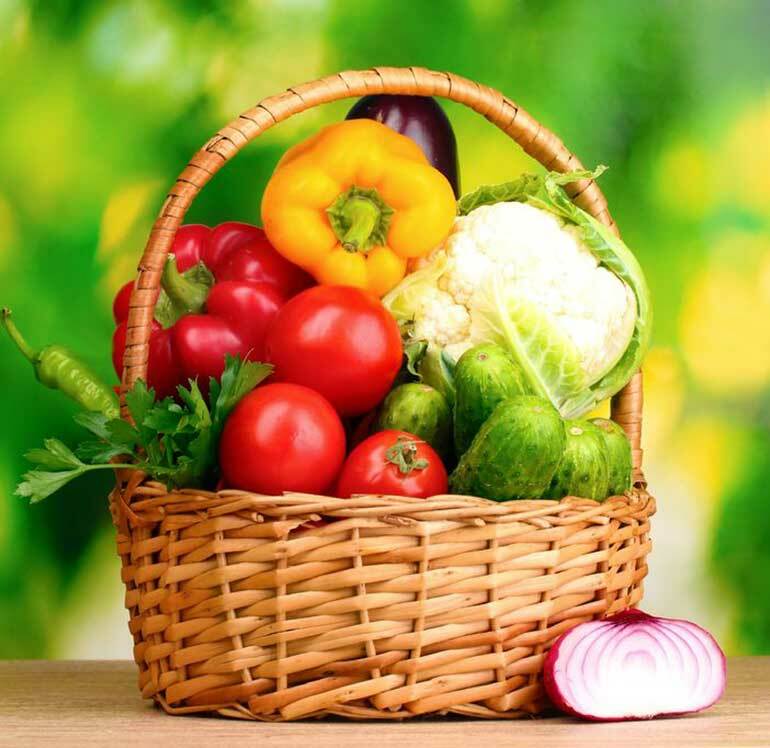 Through their easy-to-navigate website, you can find an excellent range of produce from fresh vegetables and gourmet breads to household goods and tofu products, not to mention their famous "boxes", which offer good value for money and save you the hassle of choosing items individually for the family. The company are currently offering a deal on their fabulous veg boxes, which includes your fourth box and a book of mouthwatering veggie recipes absolutely free of charge. Never one to do things by halves, Hello Fresh pride themselves on cutting the hassle out of shopping, providing better value than supermarkets and rekindling a lost love of cooking to boot. With their head chef Patrick and a team of culinary wizards, the company deliver chilled boxes of fresh produce free to your door, complete with colourful recipe cards and cooking instructions. Hello Fresh also source all their products directly from their independent suppliers, and claim to significantly undercut the supermarkets. What more could you want? For something a little more exotic, Wai Yee Hong offer an extensive selection of Chinese and oriental ingredients online at budget prices. With its reliance on beans, lentils and pulses, Asian fare isn't just healthy; it's good value. Stock your larder with these delicious staples and don't forget to pick up some oriental spices and condiments for an authentic taste of the Far East. If farm-fresh, seasonal products at market prices are what you're after, then Your Local Farm's little online shop is the place to visit. The company aim to grow the majority of their goods themselves at the Scottish farm, and what they can't grow, they source exclusively from a small network of ethical, independent establishments. If this all sounds a tad too pricey, it's not. Your Local Farm's back-to-basics approach cuts out the middle man and the added marketing costs, too. Their generous veg boxes, packed full of organic vegetables, represent particularly good value for money - expect to fill your fridge to the brim for under a tenner.